For all those jarring divisive squabbles and empty talks of unconventional offense, heated collegiate rivalries, mind games, and mayhem defense that have hounded both the professional and amateur basketball circles in the last two months, at least, self-confessed expert hoopheads in the country can unanimously agree their love for the National Team hasn't wavered one bit. 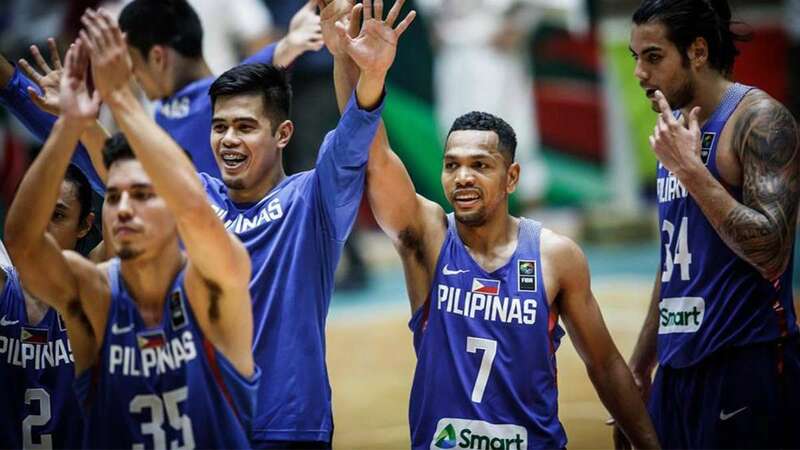 And with the Philippines finally copping the chance to host the 2023 FIBA Basketball World Cup, united Pinoy basketball junkies are excited about our prospects of parading what could possibly be Gilas' most athletic, lethal, and versatile team ever. 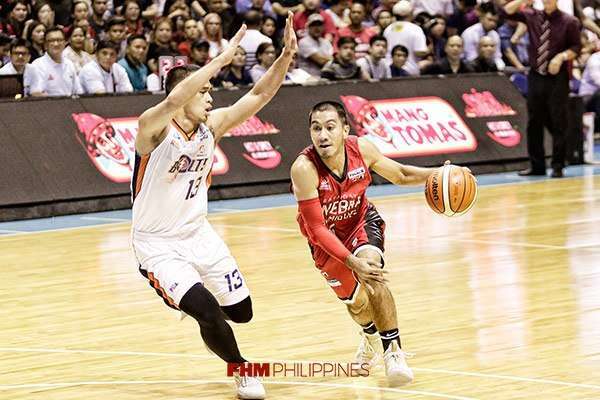 Already, four-time PBA MVP and emerging Asian Basketball frontcourt power June Mar Fajardo and Asia's long-running best guard Jayson Castro—who will be 34 and and 36 years old in 2023—have expressed willingness in backstopping Gilas' predominantly young core. 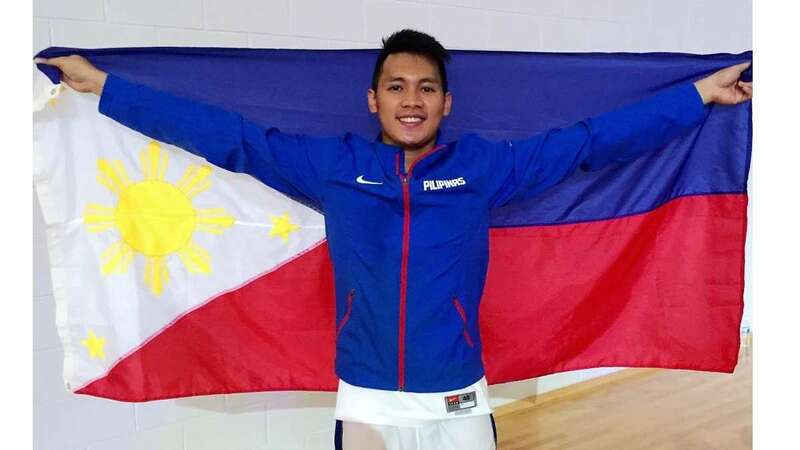 Down low, he can already see himself possibly getting the call to mentor young towering centers Fil-Nigerian AJ Edu and Kai Sotto, who will be 23 and 21 respectively in 2023. "Oo, syempre. Gusto kong maglaro doon," he recently told Spin.ph. "Okay yun (the six-year preparation). Sobra na nga siguro yun. 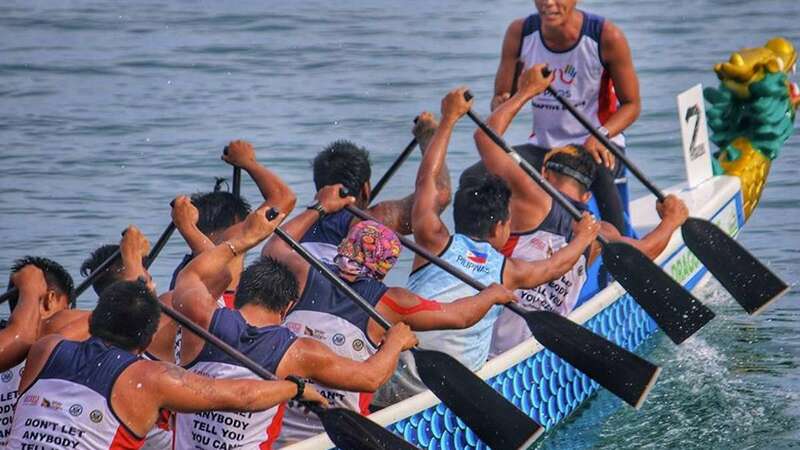 Kailangan lang practice nang maaga." Former Team Pilipinas point guard, LA Tenorio in an interview with FHM.com.ph, also can't contain his excitement over our opportunity to showcase Pinoy hoops power to the rest of the world's mightiest basketball heavyweights. 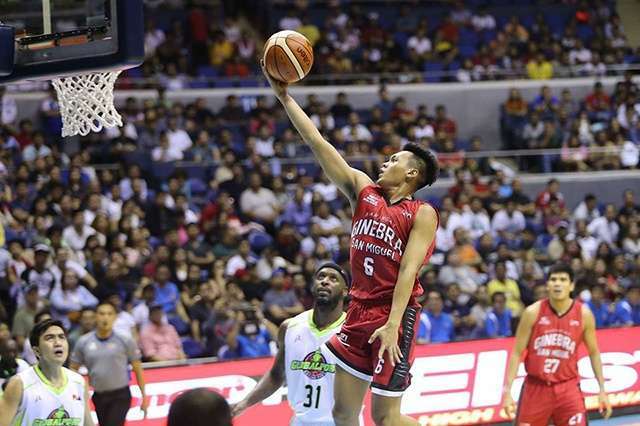 As for possible vital additions to the national training pool, he readily volunteers a familiar name for the Gilas coaching brain thrust to consider: his Ginebra backcourt partner Scottie Thompson, who will turn 30 in 2023. The former University of Perpetual Help King Atlas recognizes how big a challenge playing for Gilas will be. "There's a lot at stake when you play with the National Team and for your country," Scottie says when told of LA's ringing endorsement. "That’s aside from preparing for the game, knowing the plays, learning the system, learning the chemistry. Kada coach, iba ang system." Meanwhile, LA says he still misses playing for the National Team, but he admits he's satisfied he had fulfilled his duty as a Filipino by representing the country. "Natutuwa na din ako kasi yung new generation of players gets to experience what we did. I’m still very close with Jayson and Jimmy (Alapag). The bond that we had before is still there. When I retire, I’ll be able to reflect on my time with Gilas. If you interview me after I retire and you ask me what I miss most about my career, I’ll say, playing for Gilas."